2011 BAFTA Los Angeles Award Season Tea Party. 2011 BAFTA Los Angeles Award Season Tea Party. 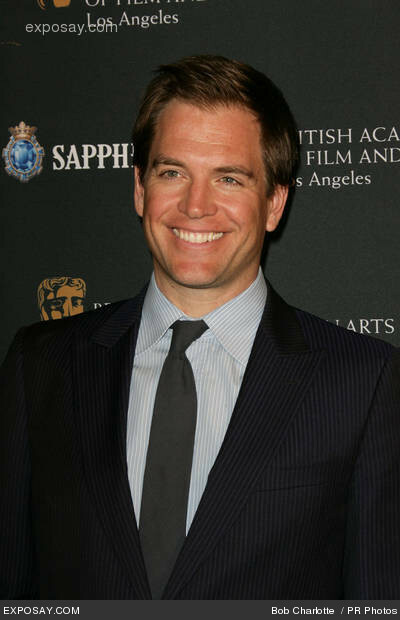 Wallpaper and background images in the Michael Weatherly club tagged: michael weatherly 2011 events actor.